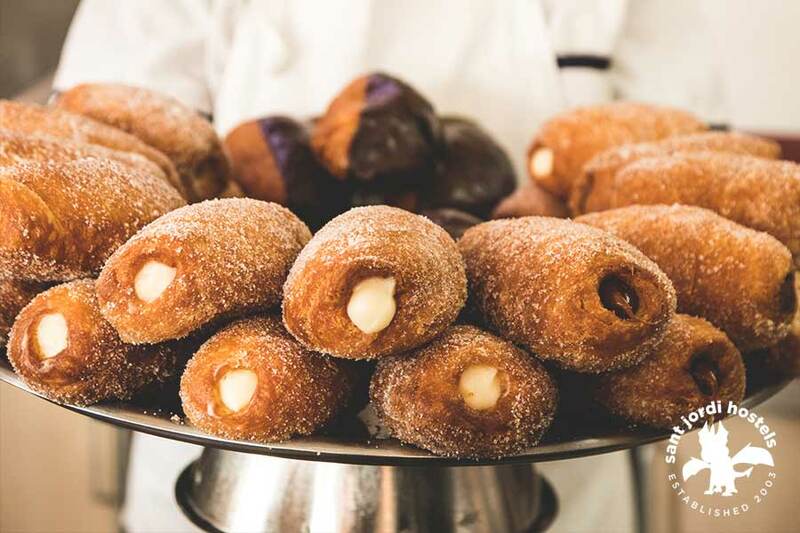 Here is the ultimate Barcelona xurros list to satisfy your sweet tooth! Lovely hot chocolate with churros! 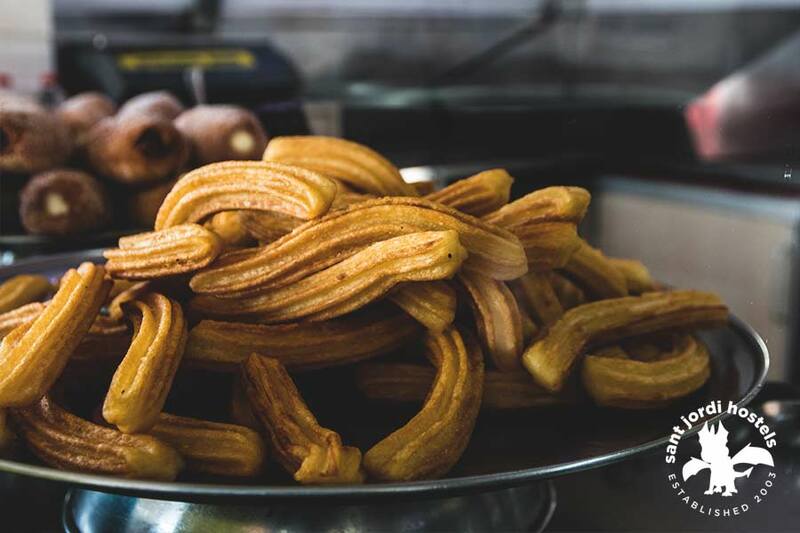 Are you looking for the best Xurros in Barcelona? Of course you are! No one has time for a bad Xurro. 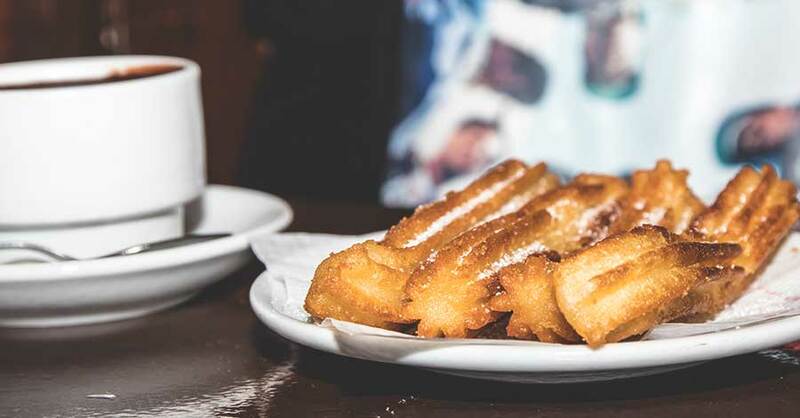 If you’re unfamiliar with this tasty Spanish snack, it’s essentially a strip of fried dough dusted with sugar or cinnamon… And if you’re feeling decident, it’s also served with a hot chocolate dipping sauce or whipped cream. Deeeee-licious. Spaniards tend to eat these after an evening of partying. 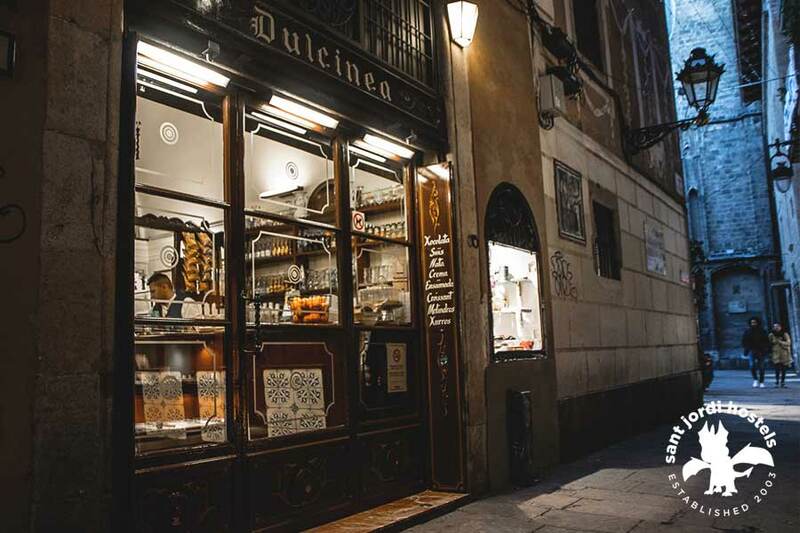 Dulcinea is the perfect spot for a coffee break when exploring the Barrio Gotico (Gothic Quarter of Barcelona). 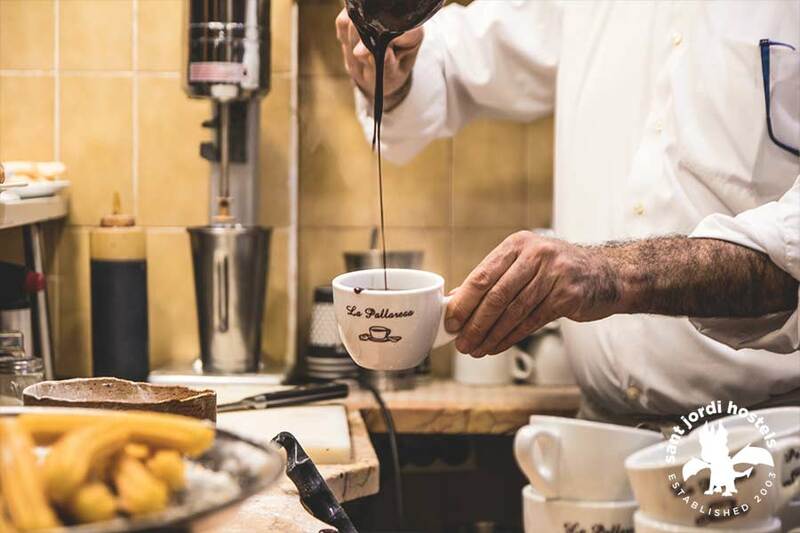 It is an old-school traditional xurros con chocolate cafe in Barcelona and is also one of the most emblematic chocolatiers of Barcelona. 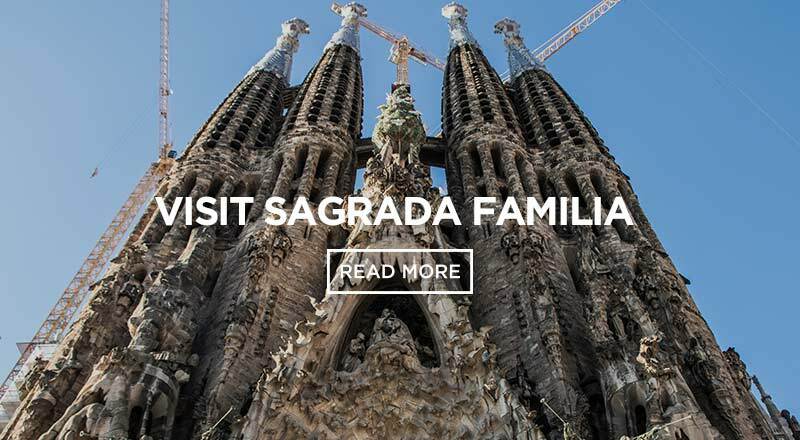 Located near Plaza del Pi in the Gothic quarter, it can be a bit tricky to find. The small pathway/road where the entrance is located is an old pre-renaissance passage. Then there are 2 xurros cafe just a few meters away from one another on the same road. They are both good. 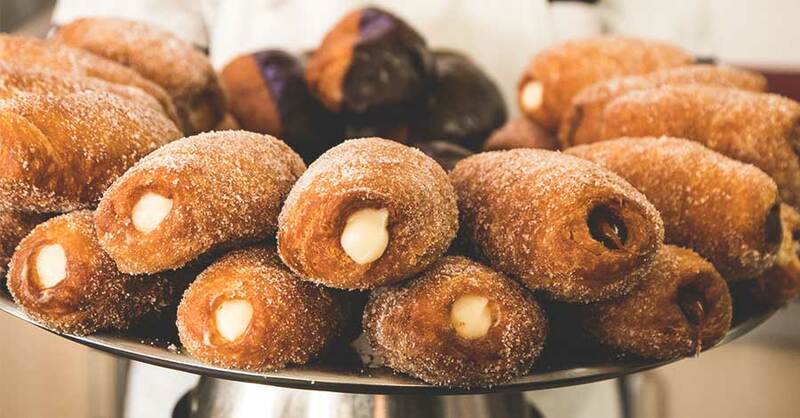 Traditional and local favourites… But Dulcinea is our fav! It is well worth the effort required to find it. 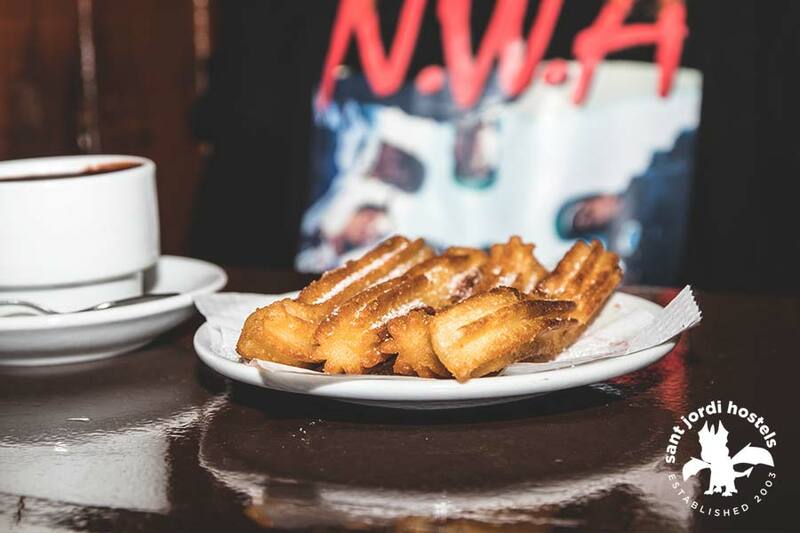 If you are in Barcelona, don’t miss the opportunity to taste the most traditional xurros with hot chocolate. They also have good pastries for breakfast! Also tucked away in the Gothic Quarter is Granja La Pallaresa. This café has been operating for 50 years, which says something for the food and service. I know we’re talking about xurrios, but we’re also going to mention the accompanying dipping chocolate. The star here is the thick cup of dipping / drinking chocolate, which perfectly complements the crispy xurros and unsweetened whipped cream on top. 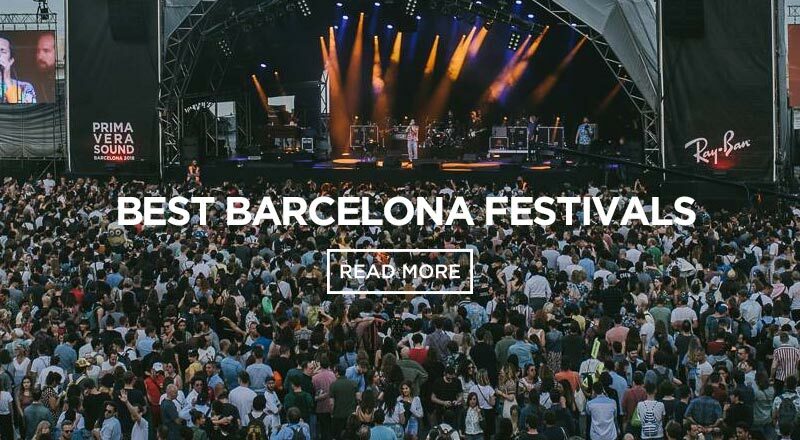 It’s the best in Barcelona. 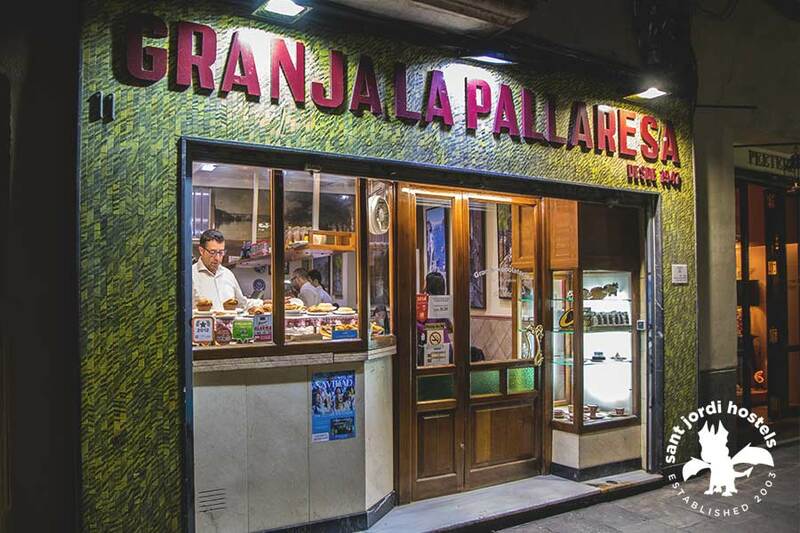 Granja La Pallaresa is a great place to try Crema Catalana too! Where the locals go is J. Argiles Xurros. 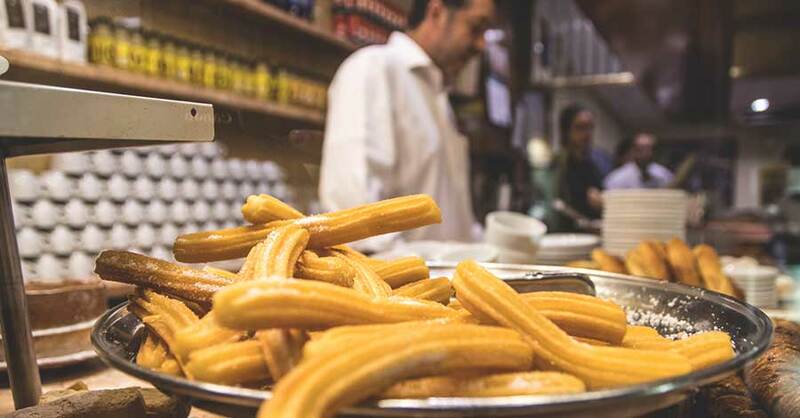 It’s not a fancy xurros cafe, it is a street-stall / imbus xurreria in Barcelona. 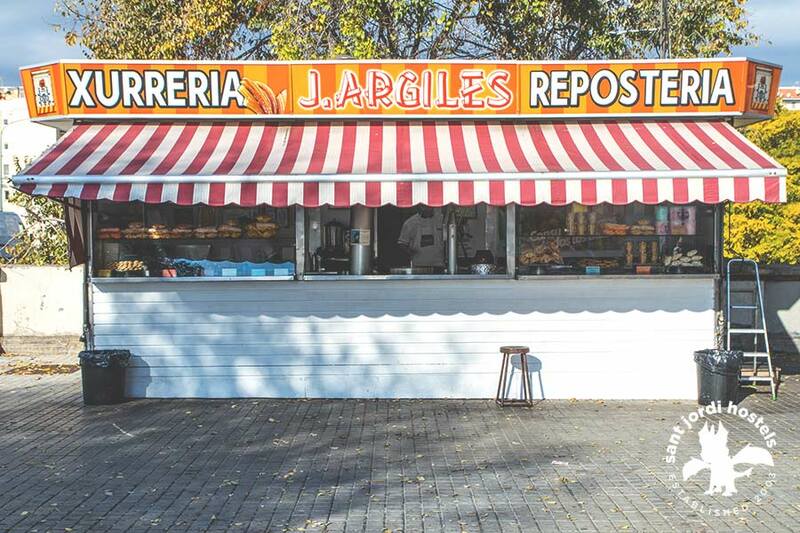 If you are looking for the “real deal” xurros made from just flour, water and salt, this is the place! 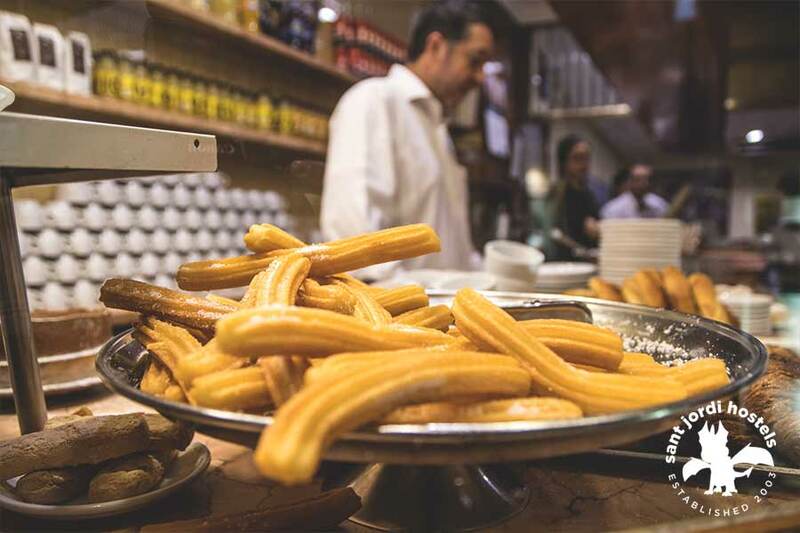 Founded in 1958, J. Argiles Xurros remains a popular early morning, late night stop for a true Barcelona local xurros experience. The best time is in the early morning hours after a long night of partying. 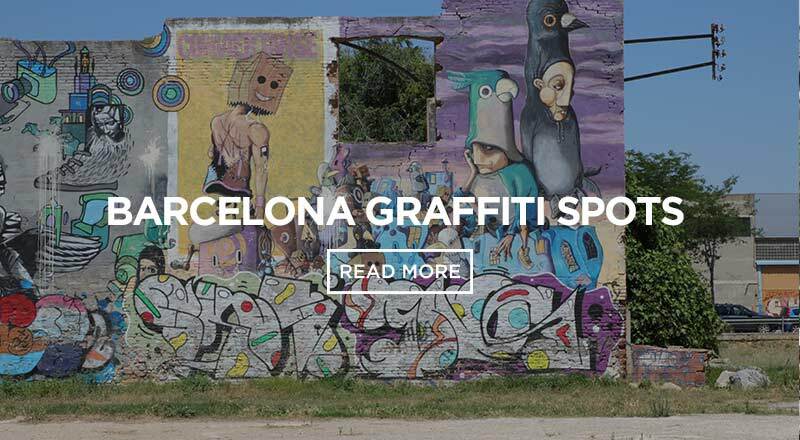 It is just down the street from the famous Razzmatazz nightclub in Barcelona, right next to the metro entrance for the Marina stop. Its open 24 hours on Fridays and Saturdays (smart) and also serves the best hot chocolate in town!! 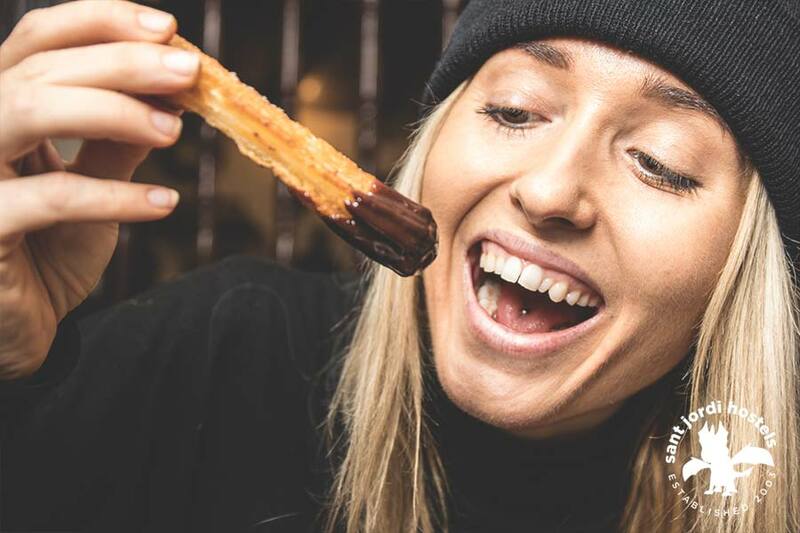 As it’s only a few minutes from the famous RAZZMATAZZ club, it can either be a real saviour after a long night out or a handy breakfast. 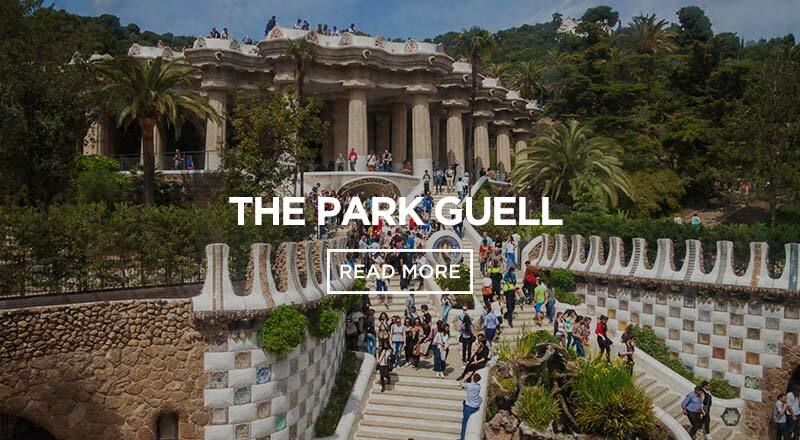 If you are looking for a hostel to stay in Barcelona, Sant Jordi Hostels – Rock Palace is a really good option for you. 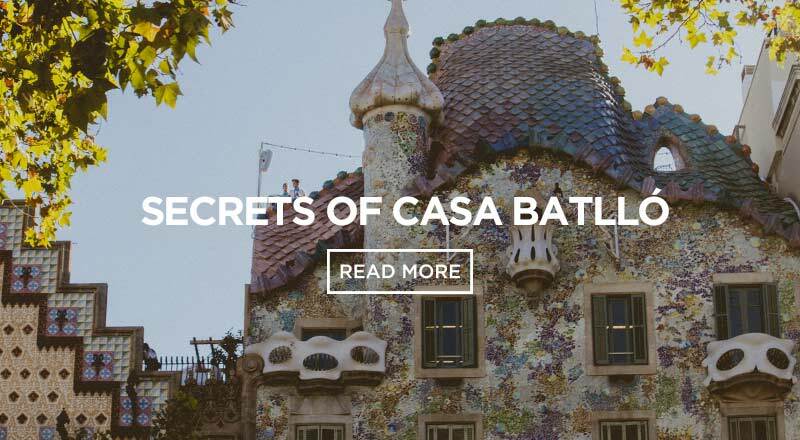 This hostel is located only 15 minutes away from Granja Dulcinea and La Granja Pallaresa. 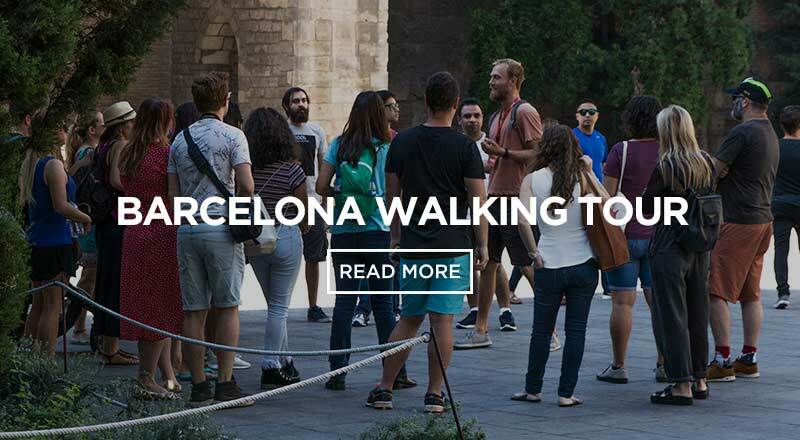 Book your hostel in Barcelona and enjoy your Barcelona adventure having some yummy xurros.